This fully illustrated atlas charts and profiles the world’s major competitive sports and the profits that flow from their commercial development. From the U.S.A—baseball, football, basketball, boxing, car racing, and more—to Pelé’s “beautiful game” of international soccer, Alan Tomlinson paints sport’s big picture. He traces its emergence in modern forms, including those events recognized by the International Olympic Committee, and less well-known sports that have their own cultural bases and commercial momentum. In four colorful sections, the book maps major sporting events, follows financial ebbs and flows, notes political uses and abuses, highlights media attention, and provides case studies of global superstars. 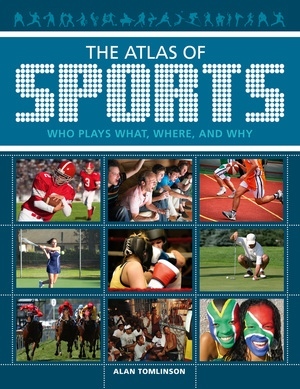 A handy “A-Z of Sports” maps key indicators and historical influences for each of 30 majors, and includes controversies such as cheating, drug use, and betting scandals. 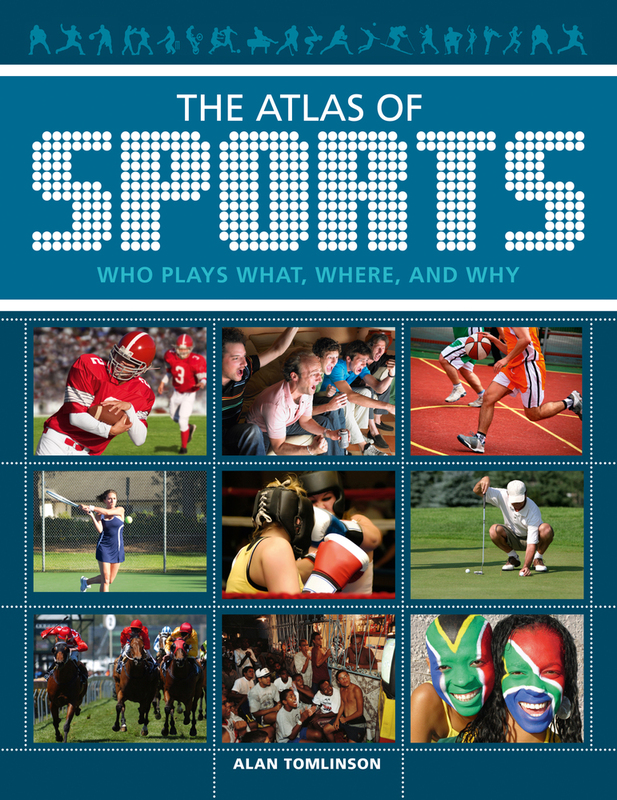 Finally, the atlas captures the full flavor of sport’s contribution to national and international cultures with country profiles noting the main strengths, notable achievements, and key events. Alan Tomlinson is Professor of Leisure Studies and Director of Research in the Research & Graduate College of Sport, Chelsea School, University of Brighton, UK. He is the author of Sport and Leisure Cultures and A Dictionary of Sports Studies.